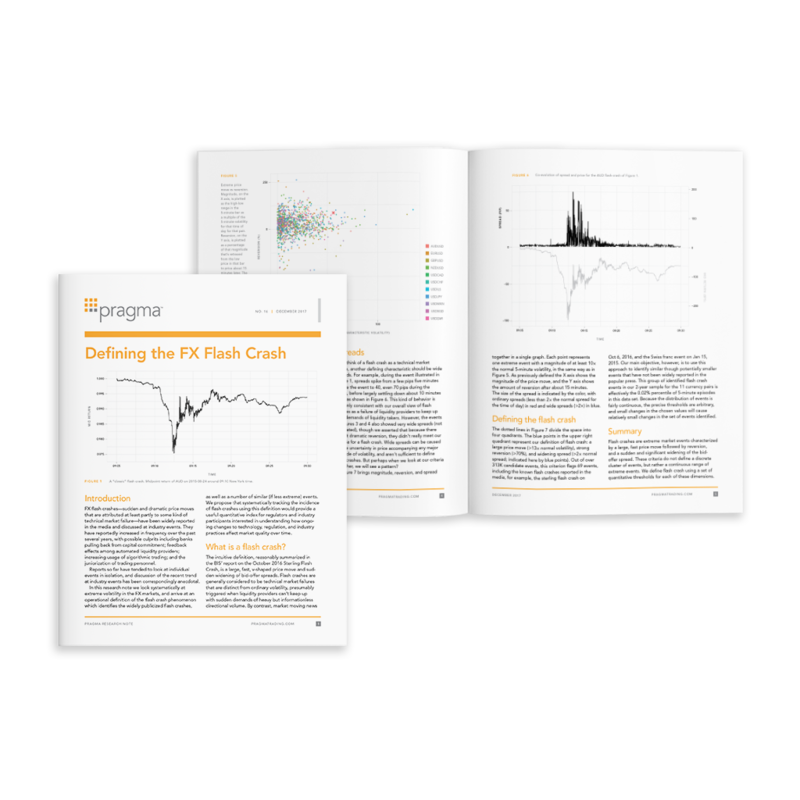 We reviewed trading data across 11 liquid currency pairs to across 2015 and 2016, to see if there is a systematic way to define what constitutes a flash crash. Up to this point, any reference to a flash crash has been anecdotal which we thought could be improved upon. We come up with a definition that includes the relative size of the price movement, price reversion and spread and find that there are more flash crash events than one would think and they are not always news related.